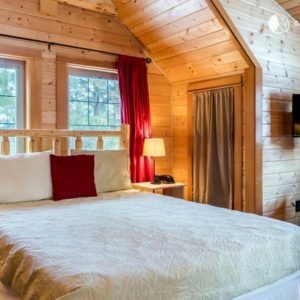 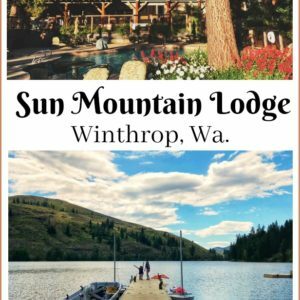 Reviews of fun and affordable trip ideas in Washington State. 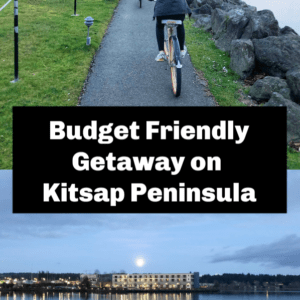 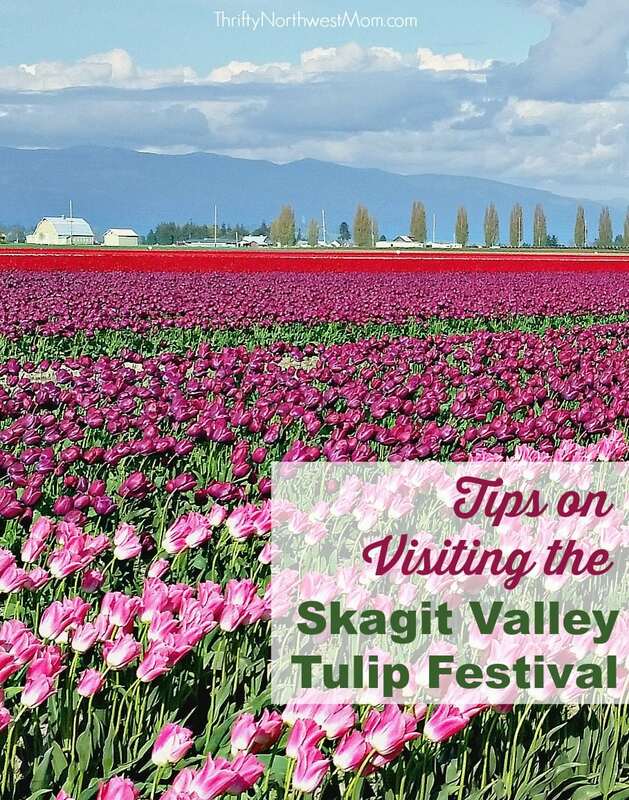 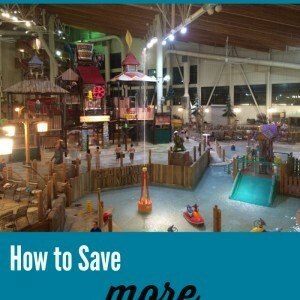 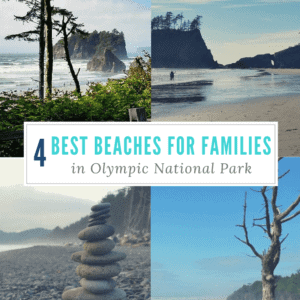 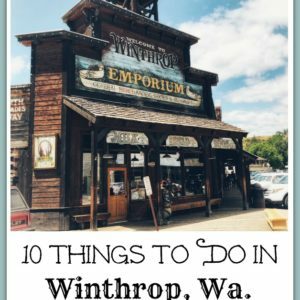 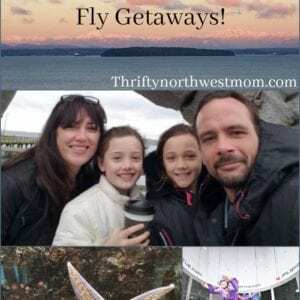 Find great ideas for family friendly travel in the Northwest, as well as affordable travel ideas. 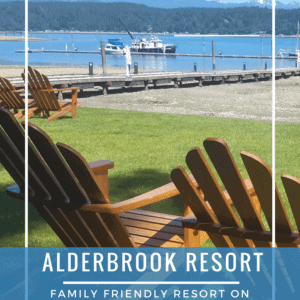 Silverdale Family Friendly Getaway – Budget Friendly! 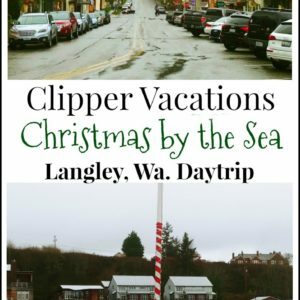 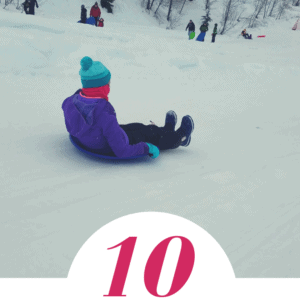 Clipper Vacations Christmas By the Sea Day Trips To Langley – Review & Tips! 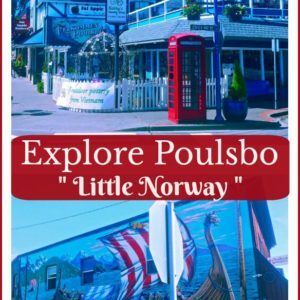 Making The Most of A Day Trip To Poulsbo (Little Norway)! 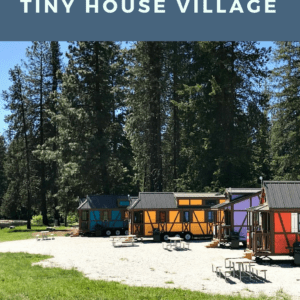 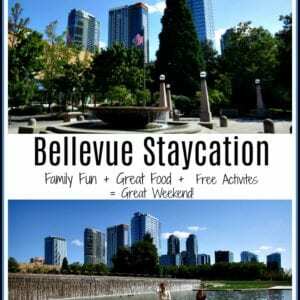 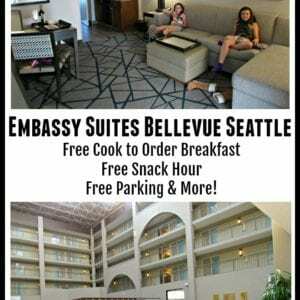 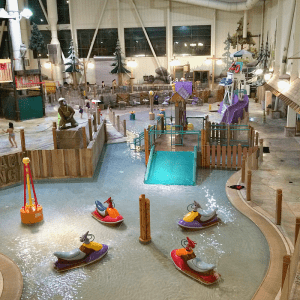 Bellevue Staycation – Exploring the Eastside with Your Family! 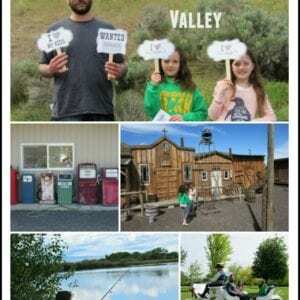 Explore Union Gap / Visit Yakima Valley – Civil War Re-enactment, Treasure Hunts, Berry Picking & More! 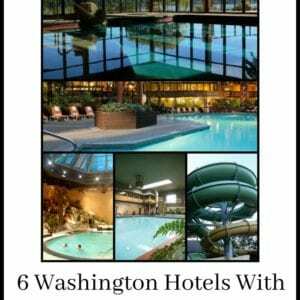 6 Washington Hotels With Great Indoor Pools (Staycation Ideas)! 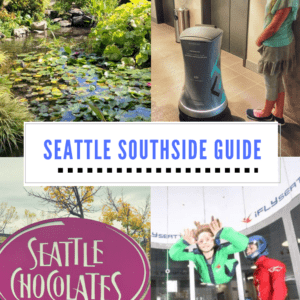 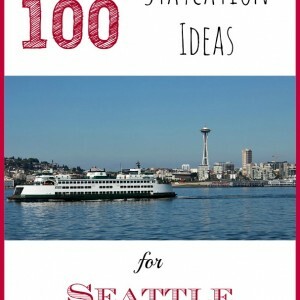 SouthSide of Seattle – Park, Stay & Fly or Staycation Ideas – So Much To Do for Families! 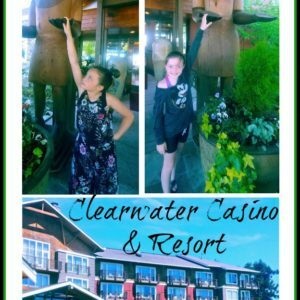 Semiahmoo Resort – Beach Getaway Close to Canadian Border! 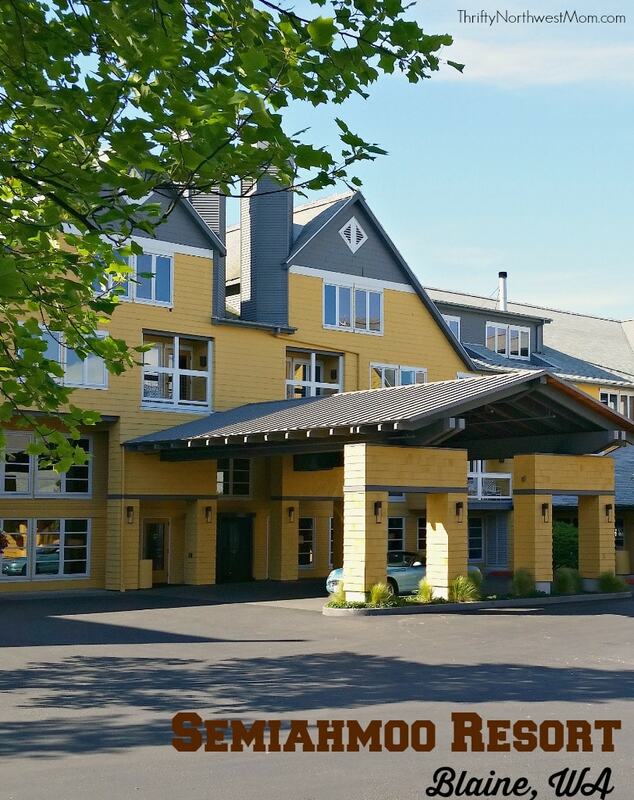 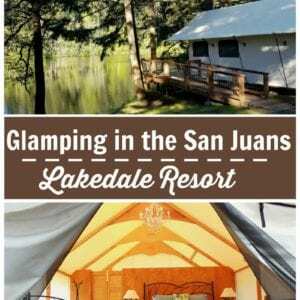 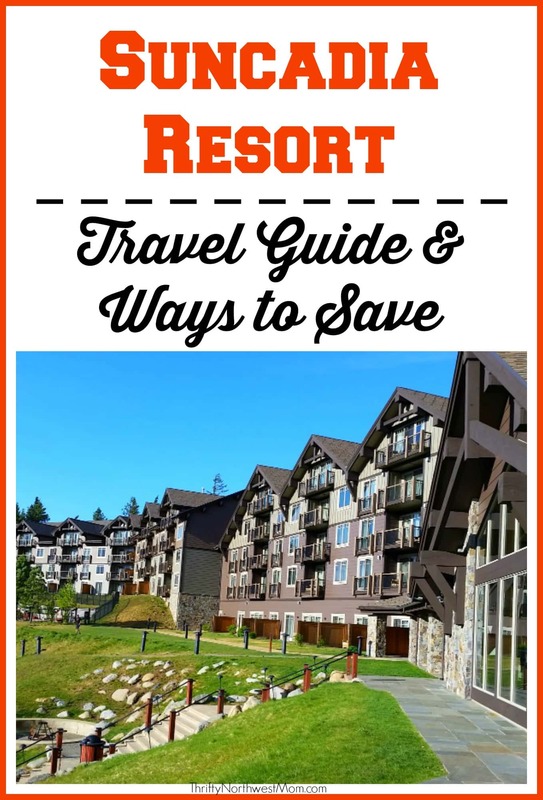 Suncadia Resort – Luxury Resort a Short Drive from Puget Sound, Ideal for Relaxation & Outdoor Adventures!